Nuggets fans loved Earl Boykins. They will love Isaiah Thomas just the same. Usually, when fall approaches and the eyes of the sporting world turn to the gridiron -- particularly in Colorado, where I’m sure this year is definitely the Broncos’ year -- I would like to talk about basketball. 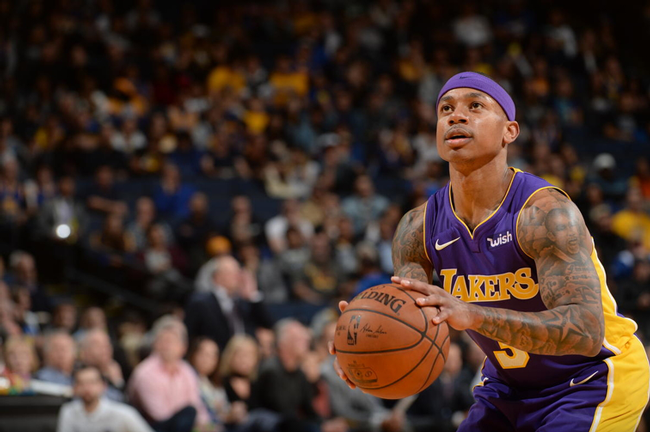 In particular, I would like to talk about the Denver Nuggets’ newly-acquired point guard, Isaiah Thomas. As a Celtics fan (go ahead and boo me), I had the pleasure of watching Thomas night in and night out during his stint in Boston. Thomas is one of the most entertaining players in the NBA because he's short, tenacious, and fearless. He puts himself in situations that no 5’9” point guard has any business being in and somehow still scores. And he racks up a ton of points, mostly via plays in which he careens into the lane and throws the ball up from a very silly angle -- sometimes he’s not even facing the basket -- and somehow, through witchcraft (probably just hard work), the ball goes in. Thomas does this more than any player in the NBA, perhaps more than any player ever. And it’s beautiful. Regardless of what the score is or how much time is left, Thomas is always aggressive. He never shrinks from the moment. His fourth-quarter scoring outbursts delighted fans when he was in Boston and he will do the same in Denver, unless his hip gives out on him. This is the only time I am going to mention the hip. Thank you. Thomas is also well-spoken and seems to genuinely care about the city he plays in. You can tell by his demeanor and his interactions with fans and the media (and by the way he reacted when the Celtics traded him to Cleveland last summer, but we won’t talk about that ...) that he thinks of whichever team that happens to employ him as a true community, which makes everyone want to work and play harder. 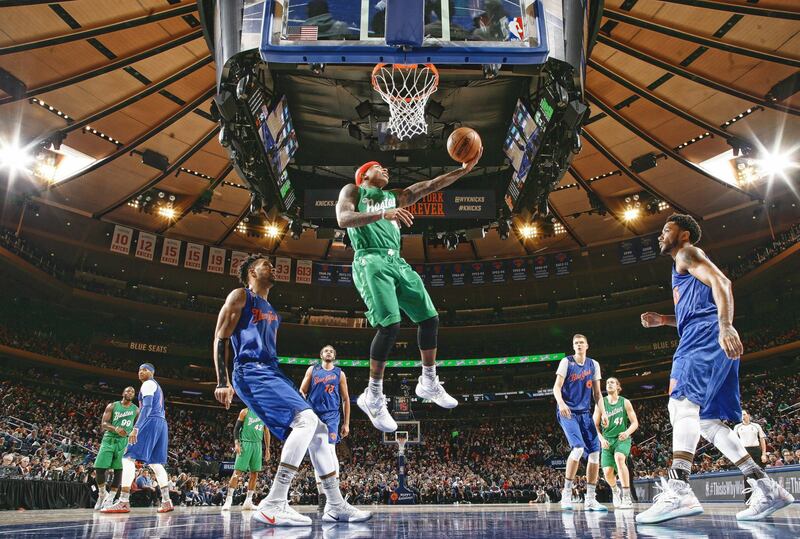 Isaiah Thomas is the rising tide that lifts all boats, I guess. Denver, after all, has a soft spot for short basketball players. Allen Iverson played for the Nuggets. Nate Robinson played for the Nuggets. I still see Earl Boykins jerseys around town when I’m in Denver. So, Nuggets fans, have fun rooting for Isaiah Thomas this season. I’m sure you will. He will have fun playing for you and will do something spectacular every game he plays in. He'll be worth the price of admission to the Pepsi Center all by himself. Thomas will give everything he has to the Nuggets. He gives everything he has to every team he plays for. I don’t think he knows how to play basketball, or even live his life, any other way. Tell him that Boston fans still love him and that we’re sorry. What do you guys think? Will Thomas have an impact on the Nuggets this season? Share your thoughts with us in the comments below. The Nuggets have changed their jerseys, yet again. Check 'em out here!